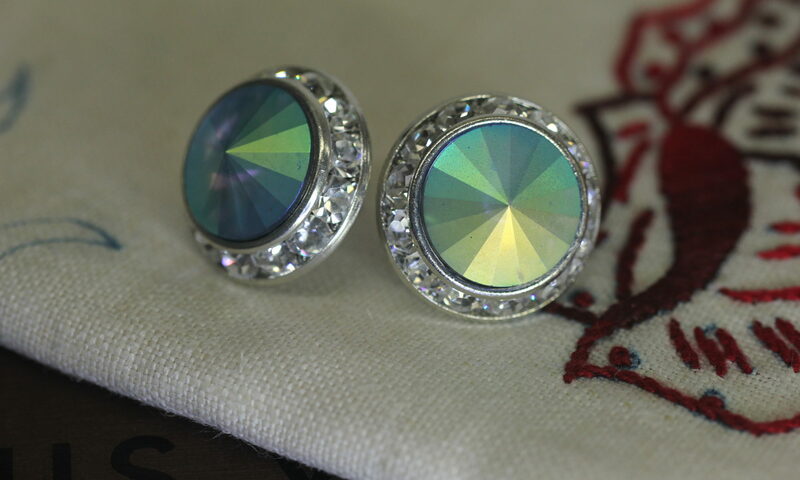 The second in the series of 8 new colors and effects for our earrings. This is a sample and I’m looking to see which ones to add to my collection. Belleza Collection Crystal Rondelle Earrings with Crystals from Swarovski | Custom Pastel on Violet.